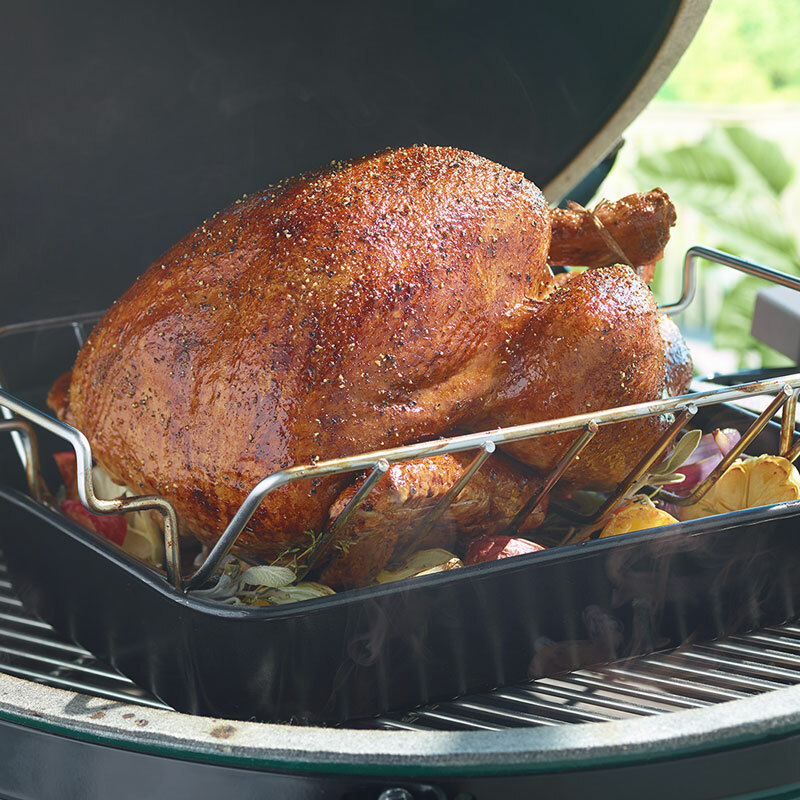 If you have holiday entertaining on your schedule, look no farther than this collection of special holiday ideas. 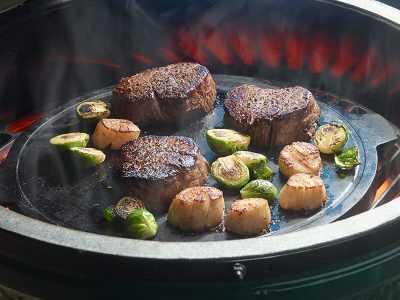 The recipes are festive, yet simple, and with the EGG, outdoor entertaining requires so little effort that the host is free to relax with family and friends. 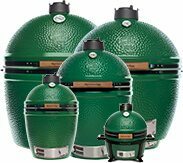 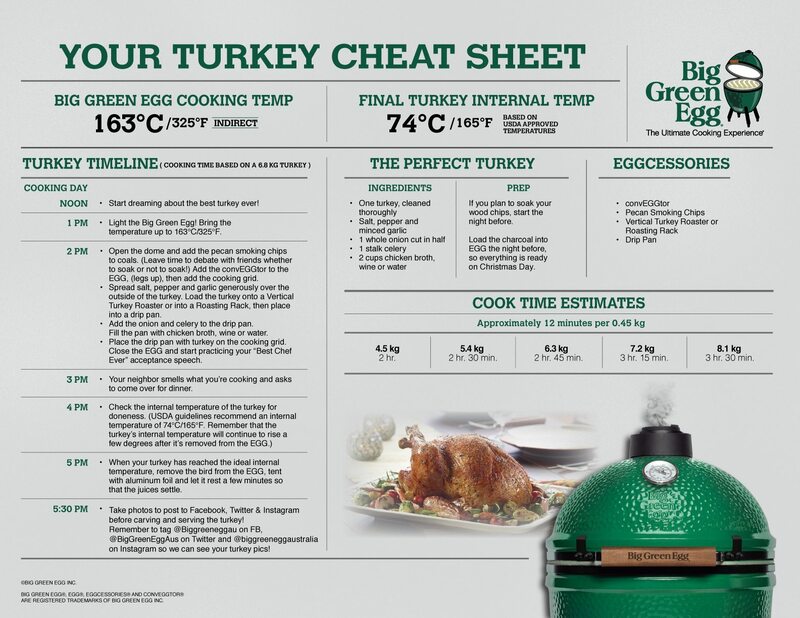 The holidays are a time for celebrations, and the ease-of-use and versatility of the Big Green Egg allows you the opportunity to enjoy your guests, embrace the culinary experience and create wonderful memories of shared meals together. 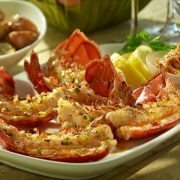 Two delicious recipes — Injected Cajun Creole Butter and Lemon Pepper & Herb. 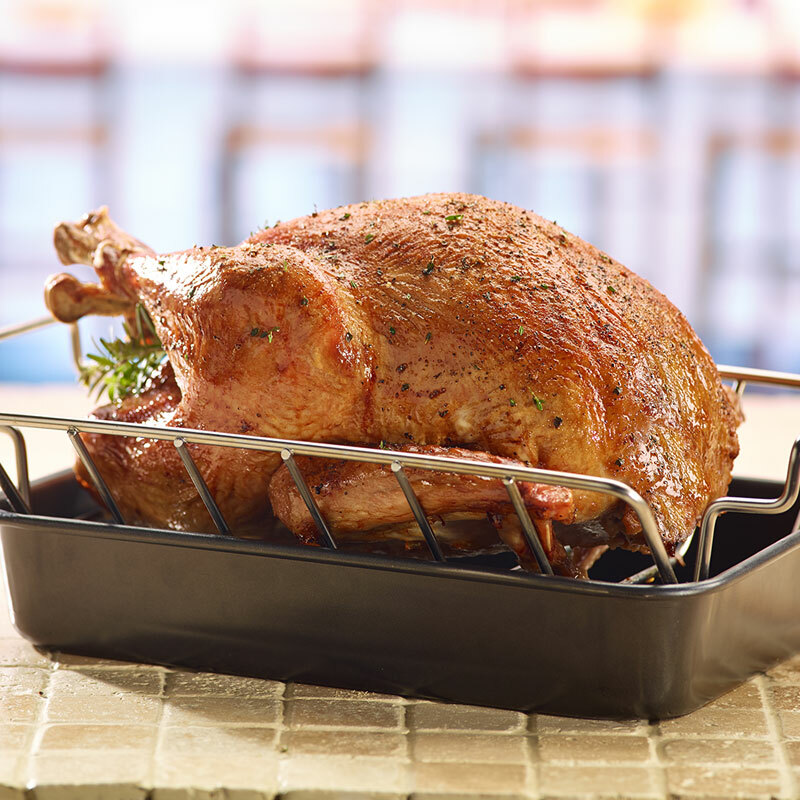 A turkey roasted on the EGG is a simple, yet elegant centerpiece for your holiday meal.